Since the age of 8, she wanted to be a artist of any kind. As soon as she got the chance to get into the cosmetology program at her high school, she jumped at the opportunity. She completed high school in 2005 with her cosmetology license in hand. 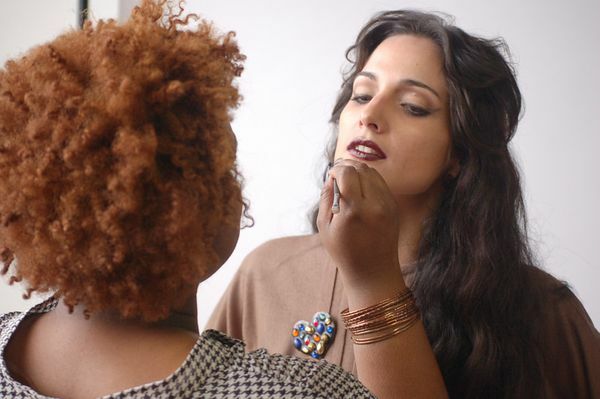 Since her graduation, she nurtured her craft as a hair and makeup artist. She has never limited her self and always puts her best foot forward with any job given to her.